The Scottish Rite Documents collection contains some of the founding documents of Scottish Rite Freemasonry. The Scottish Rite Masonic Museum & Library has one of the finest collections of material related to Freemasonry's Scottish Rite, an appendant body of Freemasonry formally organized in Charleston, South Carolina in 1801, but with roots reaching back to the middle of the eighteenth century. 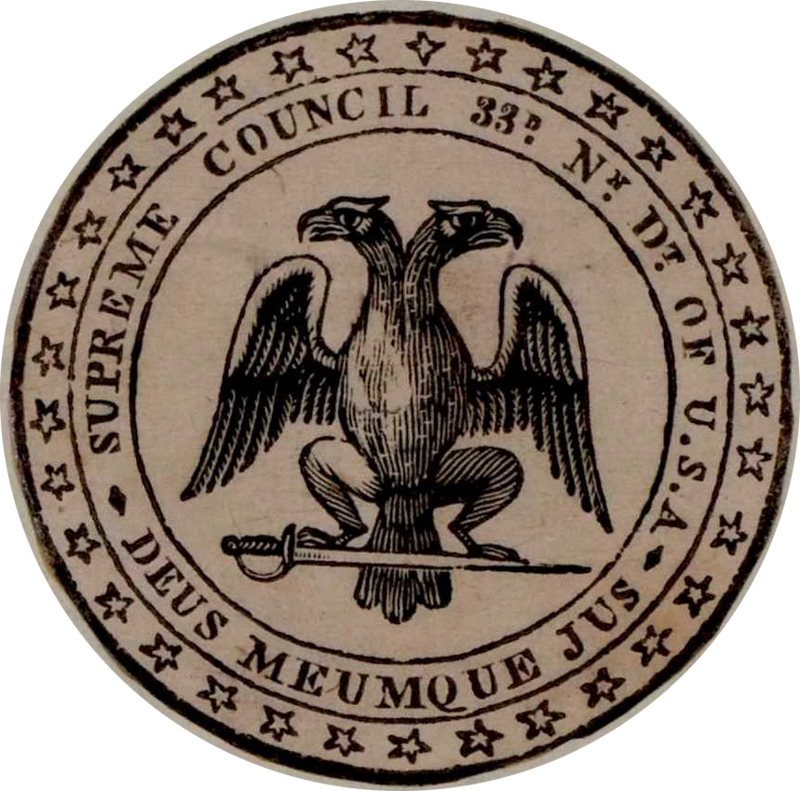 The Supreme Council, 33°, Northern Masonic Jurisdiction, which founded the Scottish Rite Masonic Museum & Library in 1975, was formally organized on August 5, 1813 in New York City. Its headquarters are now in Lexington, Massachusetts.